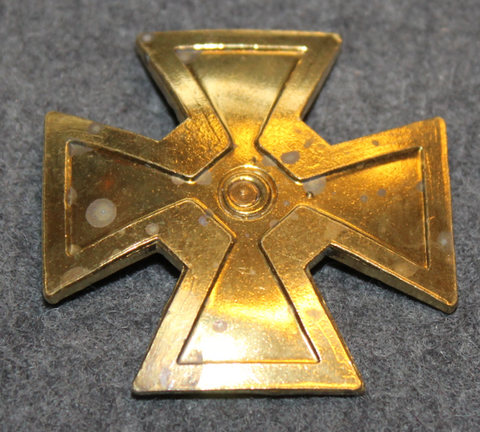 Original finnish defense forces Reserve Officer School graduation award parts. Collar tabs, reservist officer school. Finland.